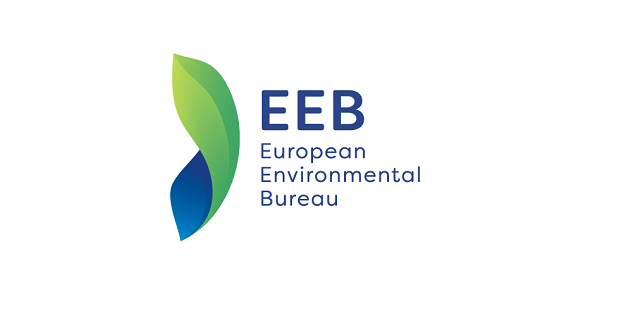 The European Environmental Bureau is looking to recruit a Communications Assistant to help with the digital output of the organisation. We are looking for a highly motivated self-starter with experience of managing social media tools to maximise our engagement potential on Twitter and Facebook and to help to update our website. The position will be a 6-month to up to one-year paid internship contract (convention d’immersion professionnelle) based in the EEB communications team in Brussels. You are a recent graduate who believes in the power of social media to help communicate messages about a wide range of environmental issues within the Brussels bubble and to our members and other interested parties around Europe. grow our social media impact. You will be confident interacting with colleagues, other NGOs and representatives of the EU institutions. You will be happy working as part of a team and taking the initiative on your own. You will have impeccable English and are ideally fluent in other EU languages. You are able to deliver accurate, high quality work on time within short deadlines, and to think on your feet. You share the core values of the EEB and can demonstrate knowledge of and commitment to environmental protection and social change. You have some knowledge of photo editing and using design tools. Helping deliver on the EEB’s social media strategy for our Twitter, LinkedIn and Facebook accounts. Creating graphics, helping to design reports. Responsibility for updating the EEB website. Managing the website - which includes archiving previous documents. Helping with the organisation and promotion of events. Editing and proofreading documents and reports for policy officers and the communications team. Helping with everyday tasks in the communications team. Supporting membership engagement and disseminating information among our member organisations. Drafting articles, press releases, content for the website. Keeping our contacts’ database up-to-date. A dynamic team that is committed to working to protect the environment and to change the political narrative inside Brussels and in Europe more widely. draft press releases, pitch stories, and meet representatives from other green NGOs and journalists. Please email your application in English to ian.carey@eeb.org including a cover letter, CV, 350 words on the main environmental challenges facing the EU and a tweet summarising this. The deadline for applications is 20 August 2018. Interviews will be held during the week of 27 August 2018, as appropriate, in Brussels.